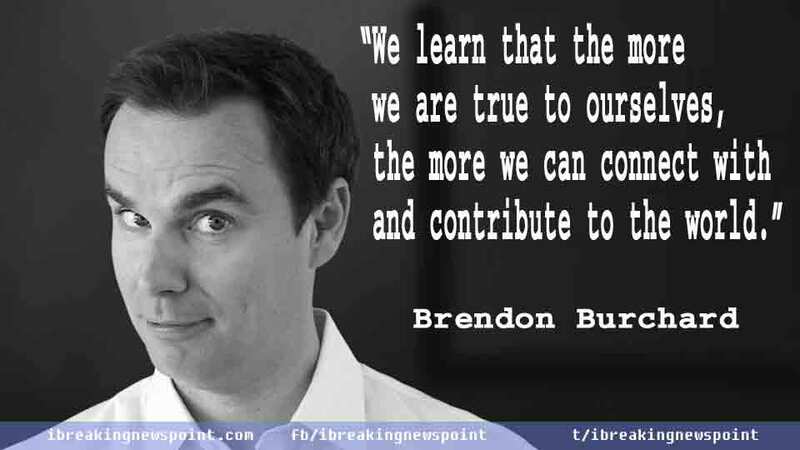 Brendon Burchard quotes and sayings: He is a no.1 New York Times best-selling author and one of the best motivational writers all the time. He is creator of the Experts Academy and High-Performance Academy. 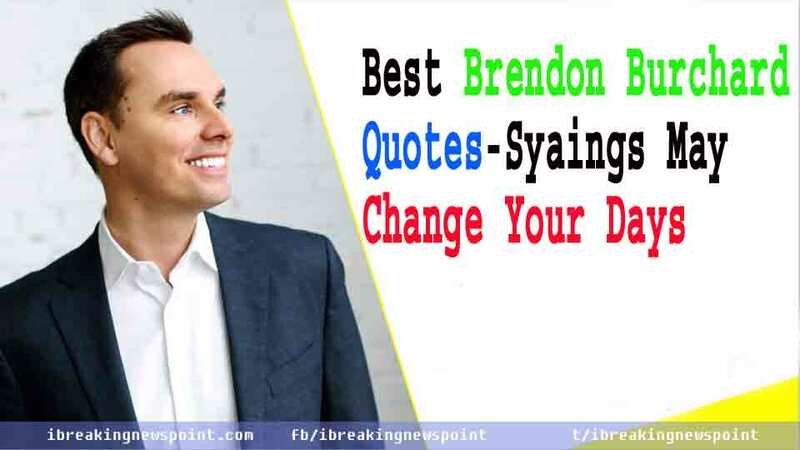 He was born in Montana on February 18, 1977, has recognized with incredible prominence as writer, Motivational Speaker, High Performance Coach. 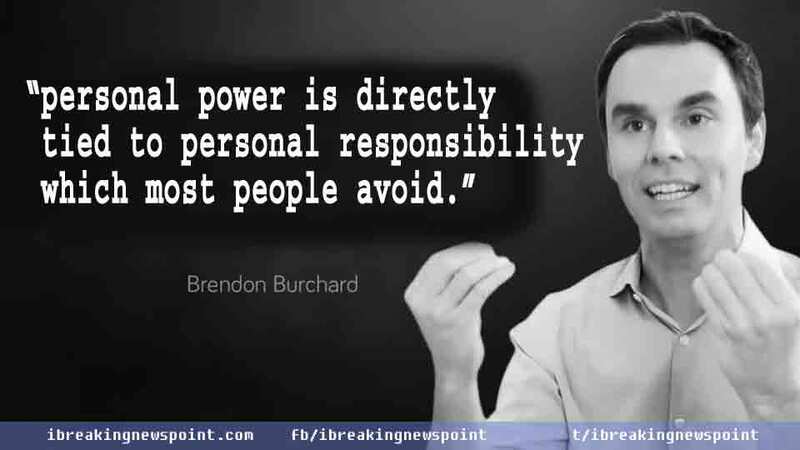 Burchard is also famed for his motivational sayings globally, while he is also considered the leading high performance coach in the world. 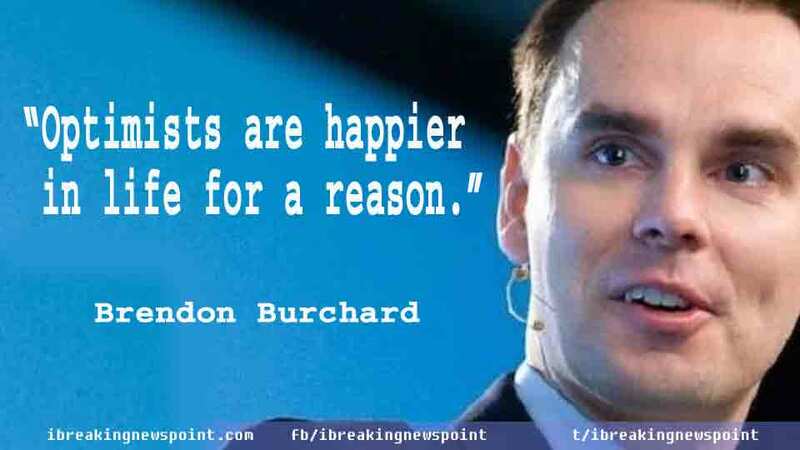 Burchard earned unbelievable appreciation for his last book release “High Performance Habits” remained a Wall Street Journal best-seller. However, Amazon entitled it as one of its top three best business and leadership books of 2017. Burchard’s other most famous writings are The Motivation Manifesto, The Charge: Activating the 10 Human Drives That Make You Feel Alive, The Millionaire Messenger and others. His every book holds uncounted motivational, full of life, vigorous things and lessons for the readers.